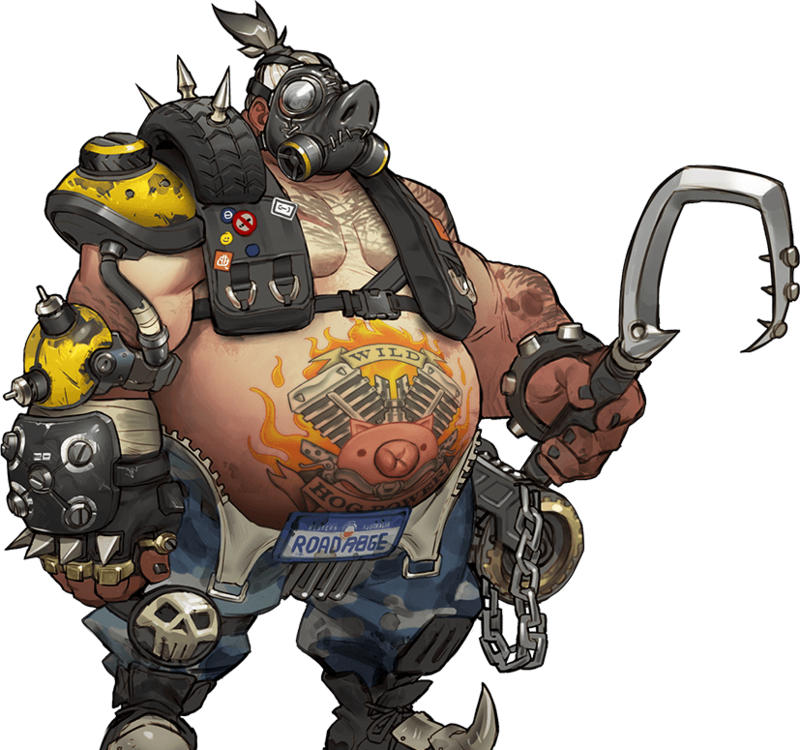 Boosting packs for Overwatch offer the highest rank and skill rating increase, for discounted prices. 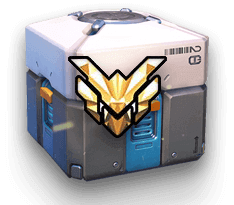 The most important detail of Overwatch boosting packs is the immense amount of skill rating increase that they offer. 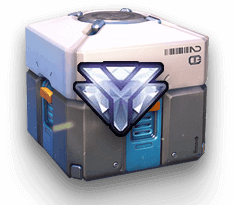 We designed our boosting packs for Overwatch service in a way, that it satisfies any gamer who is looking for a way to make a significant leap in increasing his own skill rating. 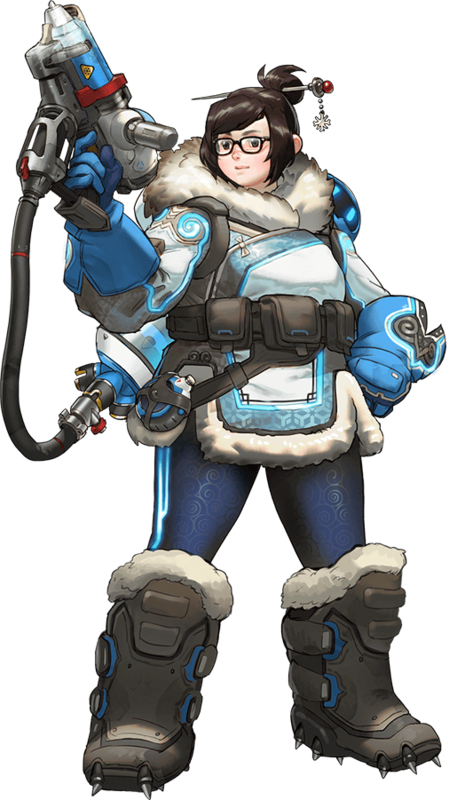 We put in all or efforts to create this unique service that still did not find it's match on the Overwatch boost market. We offer a range of packs from numerous starting and goal skill ratings. 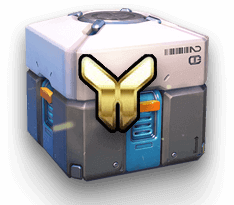 The boost method itself is most similar to classic rank increase Overwatch boost types but they offer same significance with a decreased price. We are able to achieve this by significantly decreasing prices for large orders. The first step for the potential boostee is to select from a range of packs available in the boosting packs submenu. Our company offers a high variety of packs. While selecting a pack, the potential client has to match his current rank in the game with the pack's starting rank. From this point, the client only has to decide about the goal skill rating which differs by each different packs available. 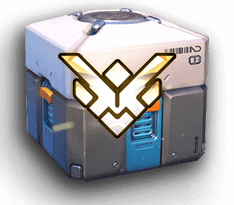 We are able to offer this service at this price point, because a larger an order is, the more skill rating point is received after each win, making it easier for our booster to reach a rank at a given time. By spending less time on boosting each account, we were able to combine our service's perks in one superior boost method. One of the special advantage of buying a boosting pack is, that any player can participate in it. We designed pack for unranked gamers, making it possible for them to achieve their dream skill rating without playing any competitive games. The company is able to offer these type of rank boost packs with the same level of discounts than other packs. The reason for this is, that our boosters get to play the client's placement games making it possible for them to get the highest starting rank while boosting the client's account. As the booster is leaping forward faster, making him less time spending on boosting the account, we are able to offer this service at a cheaper price for anyone interested in ultimate results.